In 1998, the photographer Alistair Morrison came up with an intriguingly simple idea. 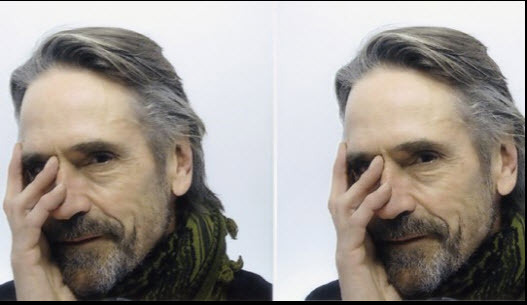 To mark the coming millennium, he would invite famous people from all walks of life to take their own photographs in the kind of photo booth the rest of us use for passport snaps. Then he would ask them to attach a suitable message for the future and display them as a portfolio of images, to solicit donations towards children’s charities administered by Unicef. More than 800 people were initially approached over a two-year period and with a lot of persistence, hundreds of celebrities from Martin Amis to Frankie Dettori, from Tom Cruise to Henry Kissinger, from Tom Hanks to Jessye Norman, from Darcey Bussell to Margaret Atwood agreed to take part. The results, which were published in a special issue of the Telegraph Magazine, featured not only established stars, but rising talents such as Jude Law, Kate Winslet, Rachel Weisz and Rufus Sewell. The project has already raised £350,000 for Unicef. Now, as we reach the start of another decade, Morrison has returned to it, in order to collect more funds for Children’s Emergency Fund. “It feels as if it is ingrained in my soul,” he says. “A new decade felt like a good opportunity to revisit some of the old faces and find some fresh ones, too.” To that end, followed by a Sky Arts documentary team, he chased across New York to catch up with Jude Law whose career has taken off in the intervening years. 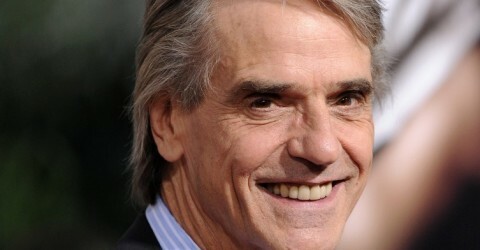 He photographed Jeremy Irons once more, older but still unmistakable. He captured the cast of the new movie Nine, including Penelope Cruz. To donate to the Children’s Emergency Fund, call 0800 037 9797 quoting Telegraph or log on at www.unicef.org.uk/reflect or use the coupon right. ‘Face Booth’ is on Sky Arts at 8pm on January 2 and repeated on February 7.